Mumbai: Vishwakarma Puja is a day of celebration for Lord Vishwakarma, the divine architect of the universe, according to the Hindu mythology. As a mark of reverence, Lord Vishwakarma is worshipped as the patron of all the artisans, craftsmen, engineers, architects etc on this day, to invoke blessings for better future and success in their respective fields. 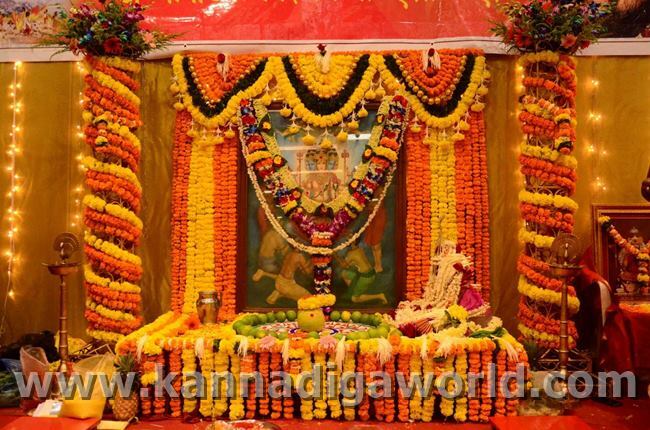 This year, the Karnataka Vishwakarma Association (KVA) Puja rituals in Mumbai was performed on 16th September 2016 at Haryana Bhavan hall, Kandivili West. 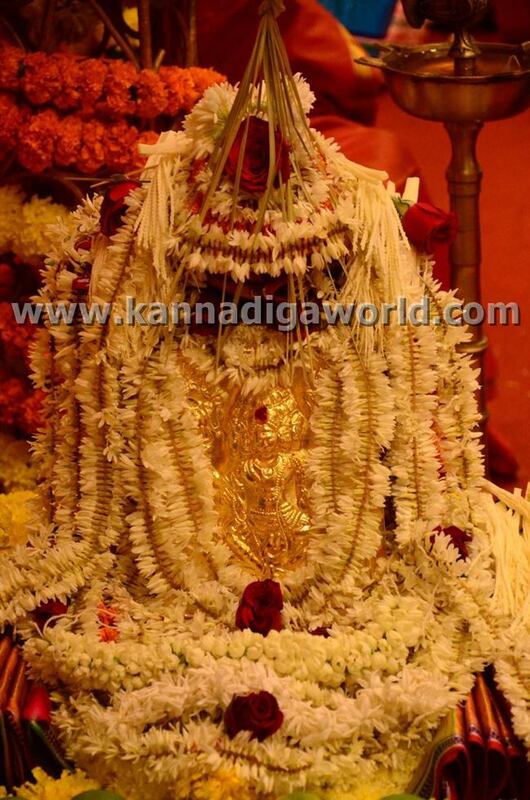 A large number of devotees attended, worshiped and participated in the puja rituals. 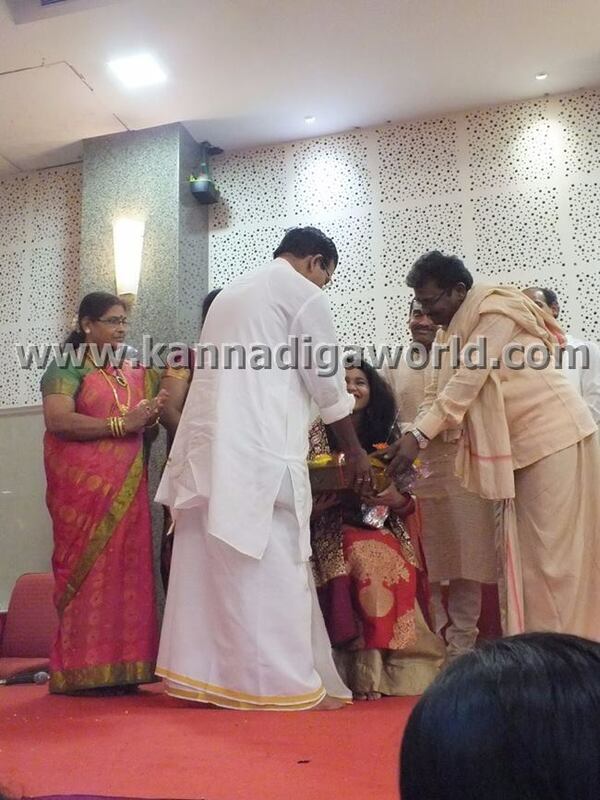 On this occasion, the KVA Youthwing is felicitating upcoming young talents and this year, they have felicitated M/s. 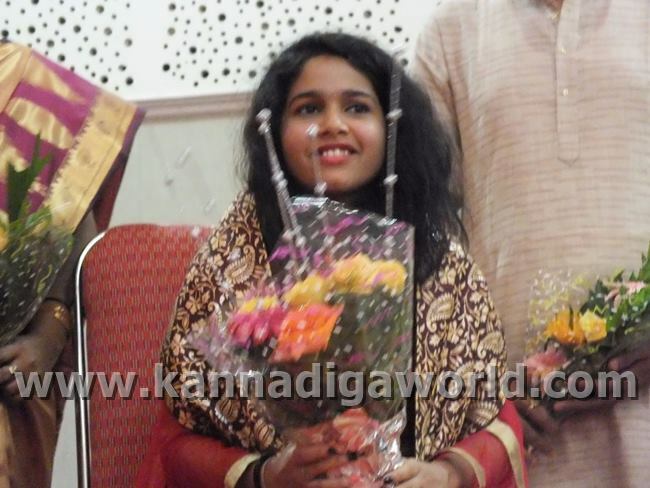 Akshata P. Rao, daughter of Prashant Rao & Geeta Rao from Dubai, for her musical accomplishment. “Her singing skills was noticed in Grade-2 when she sang her first song in the school talent day, for which she has bagged 2nd prize. This laid the foundation of her musical journey & her formal trainings in light vocal, Carnatic & Hindustani classical singing. She has been the First Runner-up in a singing competition conducted by a Radio station in Dubai, in Year 2010. The semifinal & final songs were played live on air & the winners were selected by a panel of jury & public voting. 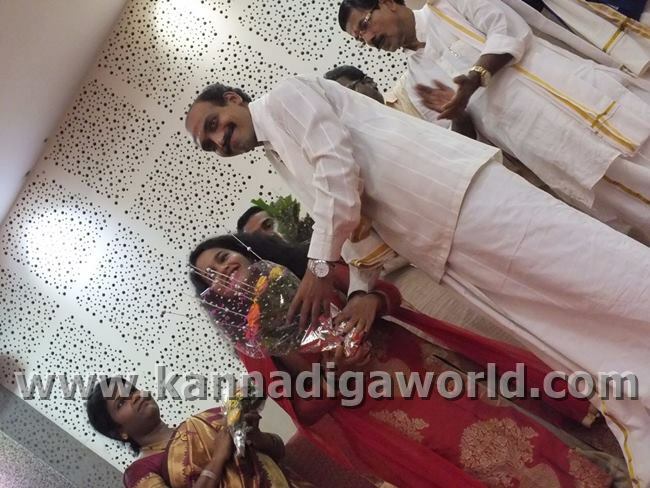 In year 2012, she has performed live with well-known Music Director Mr. Gurukiran in Gurukiran Nite, held in Dubai. This was one of the turning point in her musical journey. She has been performing in cultural programs/Annual Day programs organized by various Communities in UAE, including some mega musical shows like “Dhoom Dhamaka” in year 2013 & 2016, “Sandalwood to Bollywood” in year 2014 etc. 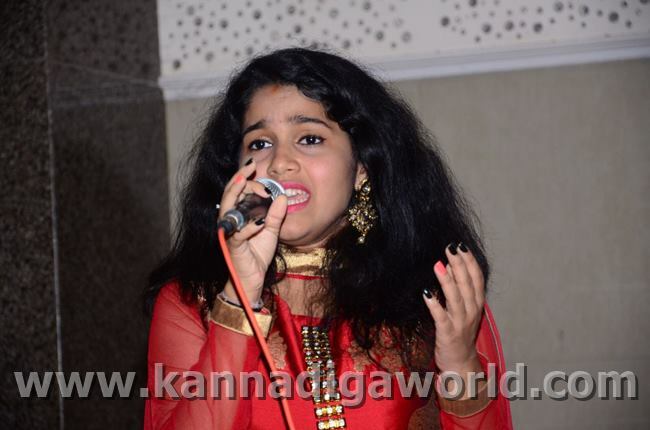 She was selected for playback singing in the First International Tulu Movie – NIREL, when she was in Grade-9. This movie was released in Year 2014, her rendering, voice quality generated tremendous response, the song was a super hit and it has more than 150,000 views in Youtube till date. 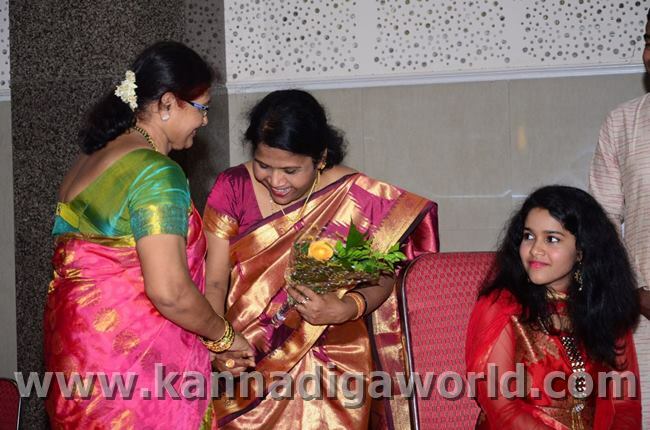 This song was also nominated in the Best Playback Singing category, in the TULU CINEMOTSAVA AWARD Jan-2015, along with leading female playback singer M/s. 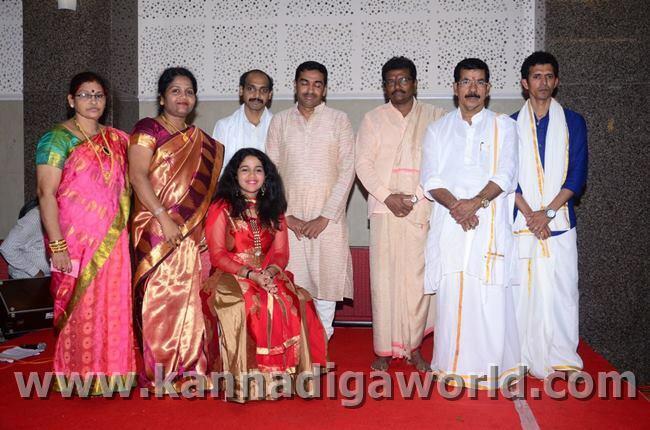 Anuradha Bhat & singing legend M/s. Chitra. 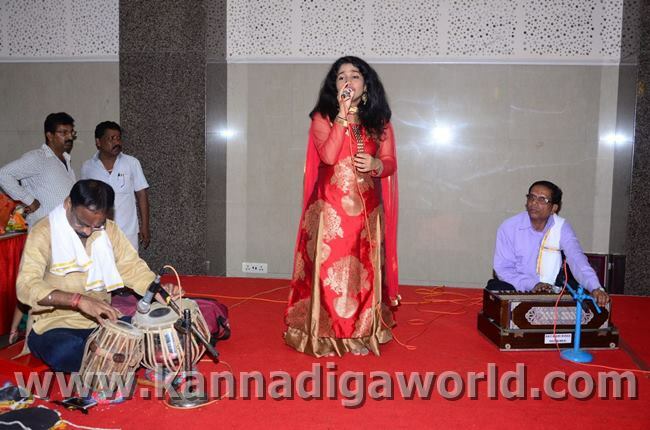 Later, she got the opportunity to sing in two Tulu short movies – “Bolkir” & “Parbha” and the super hit Tulu film–“Ekka Saka”, released in Year 2015. 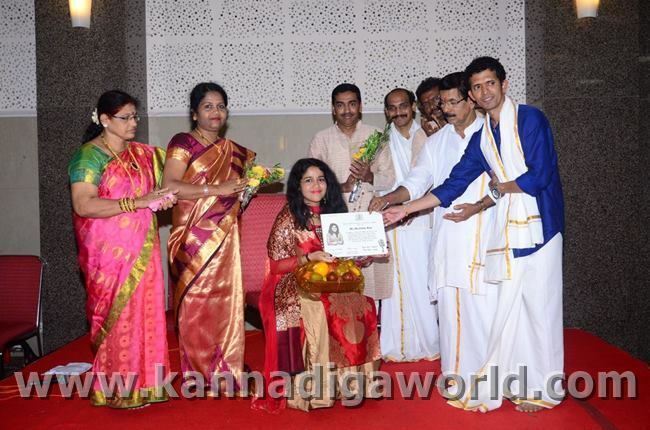 After the felicitation progam, Akshata sang couple of devotional songs, followed by rendering of her own playback songs from ‘Nirel’ & ‘Bolkir’. Most people think this post is ! 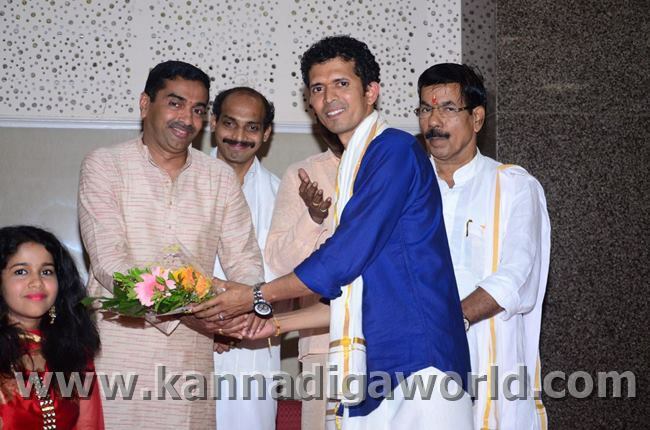 ಹೆಚ್ಚಿನ ಚಿಕಿತ್ಸೆಗಾಗಿ ಜಯಲಲಿತಾ ಸಿಂಗಾಪುರ್ ಹೋಗುತ್ತಾರೆ ಎಂಬುದು ಸುಳ್ಳು !